Well, Fungus Paste is truly different! And most customers report a positive change in weeks, not months! 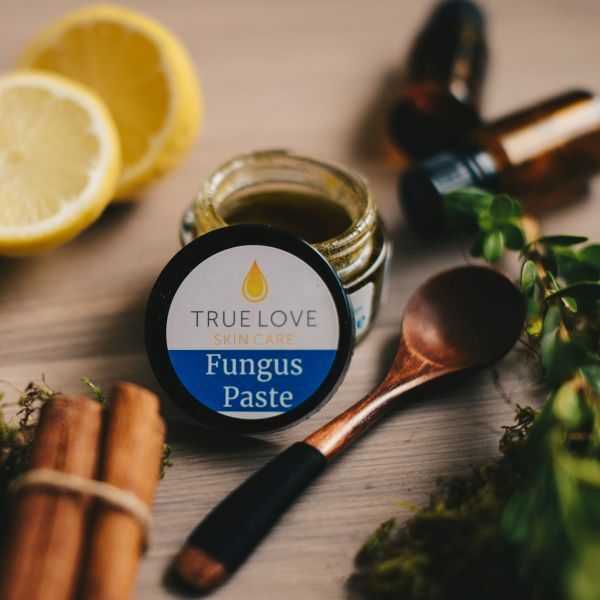 Fungus Paste is blend of plant extracts, minerals, and essential oils to send direct nutrition exactly where it’s needed for healthy growth!